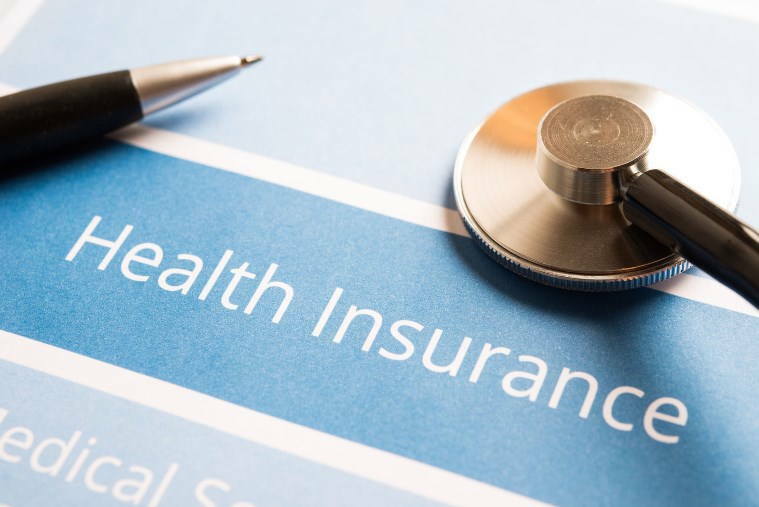 Importance of Health Insurance - Why it is necessary to buy it? What is Health or Medical Insurance ? The term health insurance is generally used to describe a form of insurance that pays for medical expenses. It is sometimes used more broadly to include insurance covering disability or long-term nursing or custodial care needs. To understand it in simple words, you pay some amount of premium every year to a company and if some thing happens to you like an accident or if you have to through an operation or a surgery, they will pay for it provided, its covered under the Health Insurance. This is the most common thing you can hear from a person who wants to avoid Health Insurance in India, but its one of the most important part of any ones portfolio or plans. People concentrate on the fact that what if nothing happens to them, but they fail to imagine the situation when some thing can happen. Body is a complex thing, and no one knows what can happen in future, Even things like accidents is not in your hand, you can take try to avoid it, but what about others, what if some car hits you? What if accidentally fell from some place? It can happen and it happens, and when you have to pay hefty bill for the treatment, you will realize that its a good idea to get covered by paying a small premium every year. In Mumbai, businessman Manas Kumar rushed his wife Anita, 38, to hospital in January this year because she complained of breathlessness and shooting pain in the chest. Sure enough, it was a heart attack and Anita had to get an angioplasty done. The cost of the procedure and stay at Hospital: Rs 1.5 lakh. But he didn’t have to shell out a single coin as he and his wife were covered under the Health Insurance with limit up to 4 lacs. Why is Health Insurance more important now compared to earlier days? Yes, Health care cost has increased many fold in last 20-30 yrs, Also now more and more younger people are complaining of Heart and other diseases which were seen in older people earlier. Because of high stress jobs, bad eating habits and other similar problems, more and more cars in the city, pollution etc, the chances of getting some disease meeting with an accident etc have increased compared to earlier days. You get a good coverage for diseases and surgeries, so most probably you will be covered for most of the things. You have to pay the premium which you can plan ahead and manage it, else if some thing unexpected happens, your finance gets in problem and impact your plans. Also you get tax deduction under section 80D up to Rs.15,000 (Rs.20,000 for senior citizens). You can also go for group insurance, its a ideal thing for a family with spouse, parents, kids … With group Insurance every one is covered and you pay less premium, also its more advantageous because there are many things which are covered in group insurance and not single person health insurance. Make you buy a good cover which suits you, do good research and then choose the product. Your premium will be high and anything related to HEART or angioplasy will not be covered in future. I am an employee of govt. of West Bengal. My monthly income is about Rs 15,000/- per month. My age is 35, my wife is 30 and our kid is 3. I want to get a Family Health Insurance Plan. Which one is the best? Whether TPA will be beneficial for me? What is your suggestion? May I think for Family Plan of National Insurance Company? Please guide me what amount and what plan will be suitable for me? That made a nice read. Keep the good work up. Thanks. Why are you bothering him with “Compare this with that”, “Give me a report of this”, etc., Why don’t you make some effort yourself and do the comparison yourself? Why should you take things for granted, and think that someone will have to do your work for you? I’m sure he has something better to do than doing silly comparisons for you. Especially after he’s told there’s a website where you could do the comparison yourself (apnainsurance.com), you should stop bothering him and do something on your own! Let him do his thing peacefully! Due to busy and planned schedule , i can take individual requests , but in future we will be doing lot of article on health plans , also the main aim of this blog is not to give direct product names but to enable readers with information and knowledge so that they can take decisions themselves . Really useful info:) Would really appreciate it, if you could do a comparison between the types of health insurance and the providers currently giving them, like the one you did for term versus endowment insurance. Can you suggest some good Health Insurance Polices? And does any company offer more than a year policy (say more than 2,3,4,5 years)? Better to go for the Mediclaim from GIC i think , take your call . There is no doubt that all of us need to be covered under Health Ins. How would you compare conventional Mediclaim from GIC with the new Health plans from LIC.. Which one scores over the other and why?